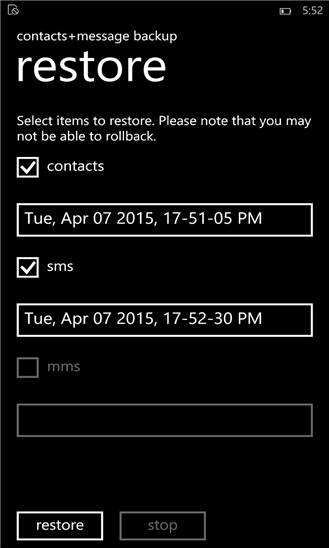 Microsoft has released a new Contacts+Message backup for Windows Phone app, which like its name suggests, allows users to backup all their contacts and messages to the SD card on their device for later restoration. 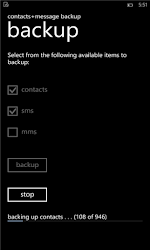 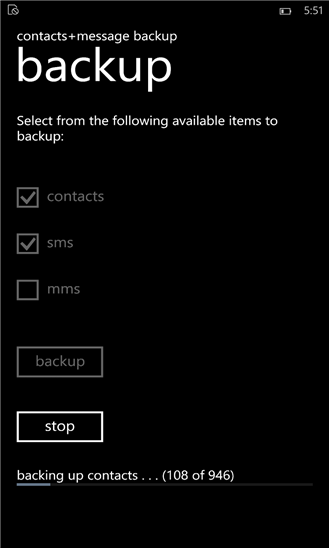 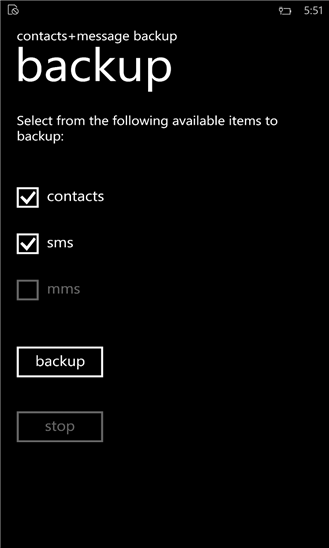 Once installed, the new ‘contacts+message backup’ app can be accessed from the phones Settings menu. 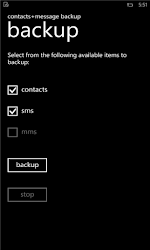 It enables you to make backup of all your contacts (in VCF format) and messages (SMS & MMS including attachments) to SD card (in XML format) for later restore to same or another Windows Phone. 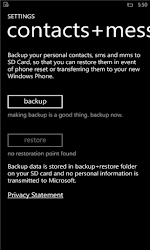 The backup data is saved to in a ‘backup+restore’ folder on the SD card and no personal data information is transmitted to Microsoft. 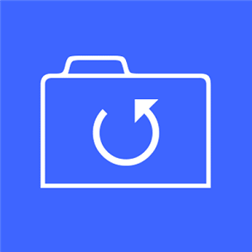 The Contacts+Message backup app is available for free over Windows Phone Store and it only works with devices with micro-SD card support. 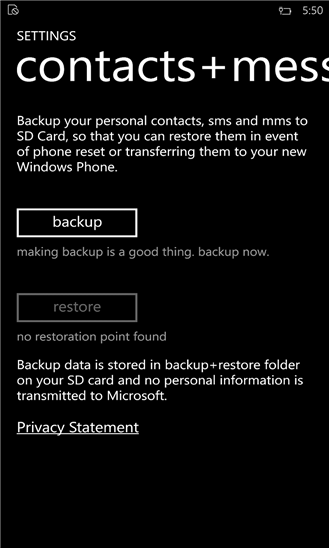 If installed on Windows Phone with no SD card option -The app will appear in Settings, but it will note no SD card was found. 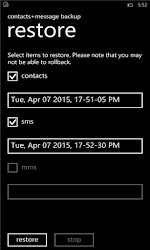 [NOTE] Restoring a backup of messages from a dual SIM Windows Phone restores all messages to message store for the first SIM/slot.